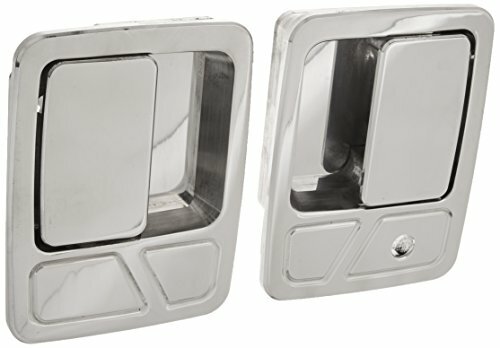 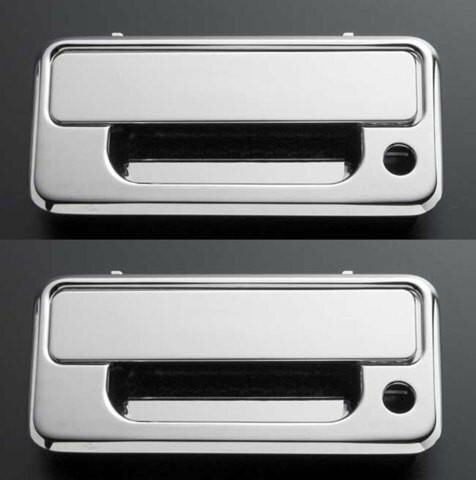 Replace your factory plastic bucket and door handle with this billet aluminum set from All Sales. 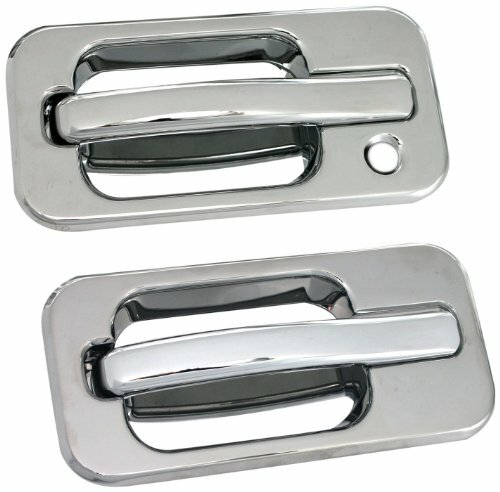 This kit comes with both a left and a right handles and are easy to install. 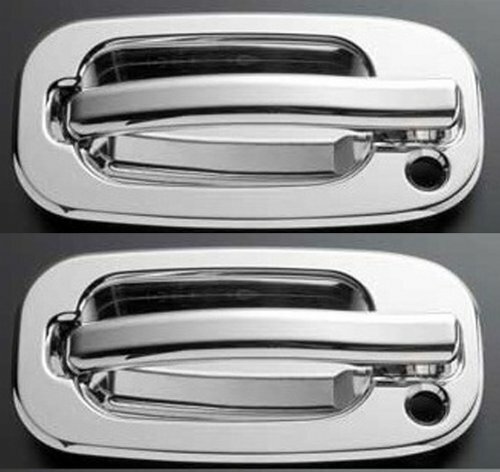 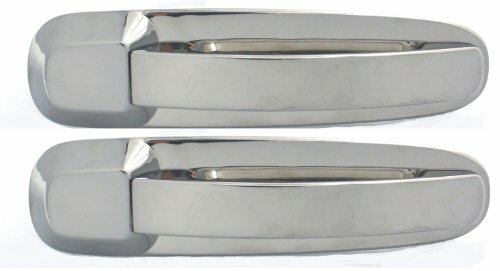 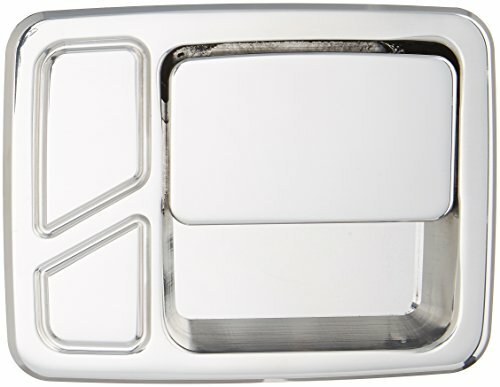 All Sales Chrome Plain Billet Aluminium Door Handles are manufactured from a single solid piece of 6061-T6 aircraft billet aluminum. 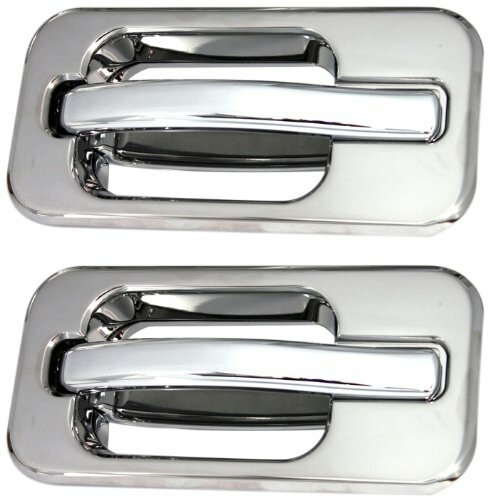 They are designed to be direct replacements for your vehicle. 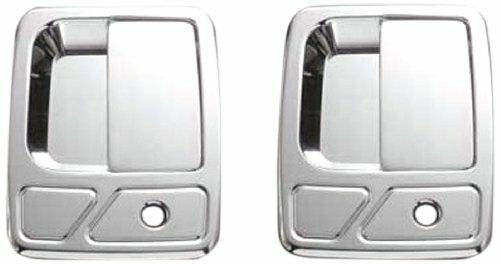 These door handles add security to your vehicle and provides a custom fit.